Those of you who started collecting as kids probably remember the year you started and the first set you ever pulled out of packs. Those sets are near-and-dear to your hearts. I know they are to mine. You can't convince me that the 1975 Topps set wasn't the greatest set ever created. 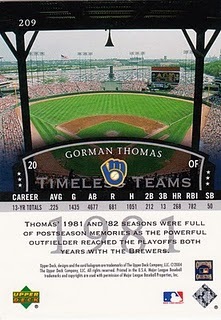 But for those same kids there were other cards, older cards, that floated in and out of your collection. Maybe they were cards of an older brother or sister. Maybe the kid down the street had some old cards. Maybe you found the card in the street. Or on the sidewalk. Or in a field. They were strange and different, and most of all, old. There weren't that many in your collection, maybe 1 or 2 representing each year. 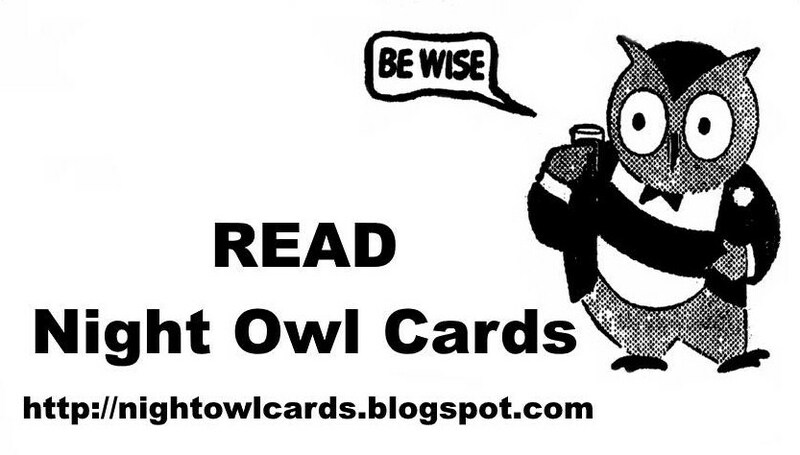 And the cards were only maybe two or three years earlier than when you first started collecting. 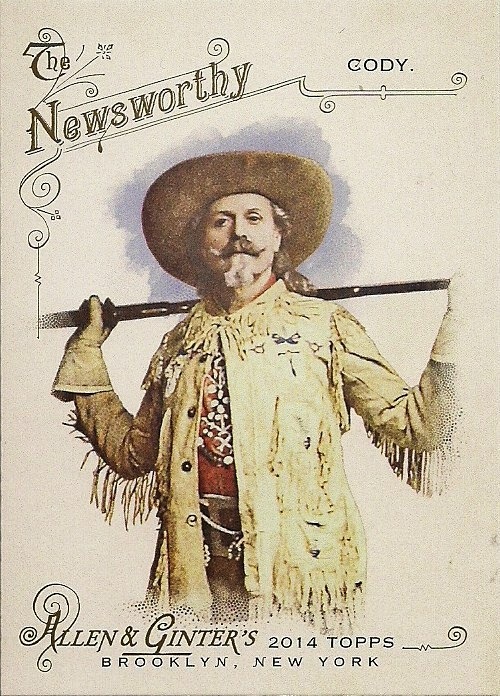 But, man -- there's that word again -- were they, OLD! 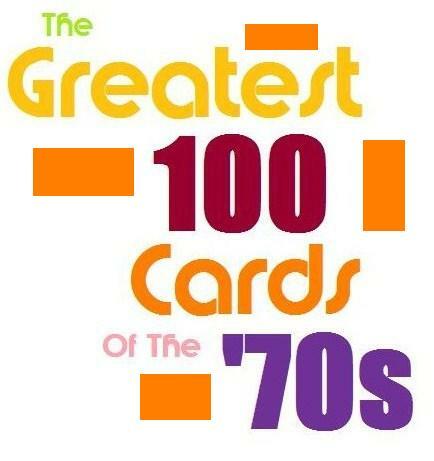 For me, those cards on the fringe came mostly from 1970, 1971, 1972 and 1973. The Cesar Tovar card from the 1973 set, I remember that being around. I've talked about finding a '71 Manny Mota card in a gutter while walking home from school. 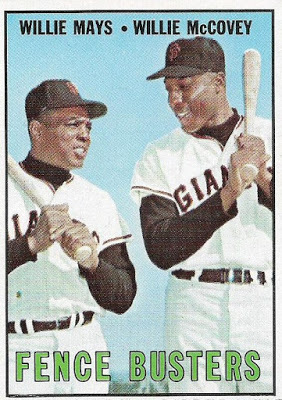 Then there was the 1972 Topps Willie McCovey card. I don't remember exactly how it came into my collection. Judging by how sharp it is all these years later, it's possible I found it at a card show. 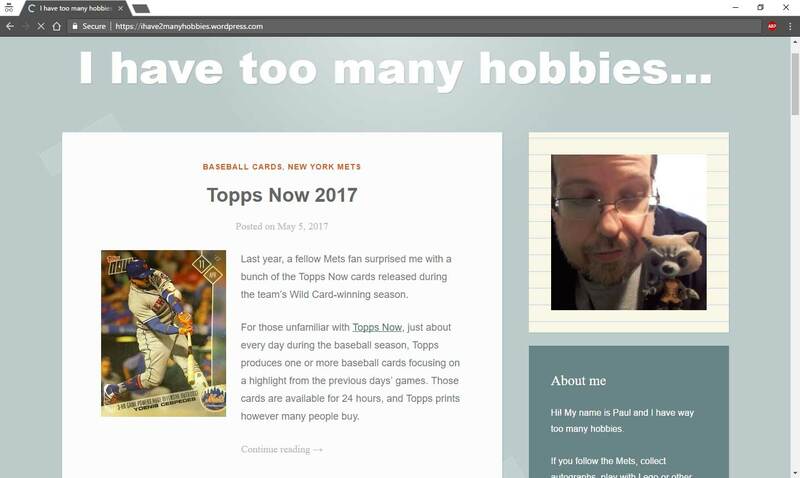 But I doubt I was going to card shows that early. 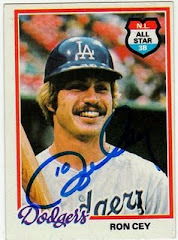 I just know that it was the only 1972 Topps card I owned, save for some beat-up '72s of Bobby Valentine and Bill Buckner, and I thought it looked great. My disgust for the Giants hadn't arrived yet. I knew little about Willie McCovey. The first McCovey card I ever saw or owned was his 1975 Topps card. It's the reason I associate him with the Padres to this day. I knew he was a Padre maybe a full three years before I knew he was a Giant. But my appreciation for the '72 Topps McCovey card comes from the brightness of the border -- those yellow-and-orange framed '72 borders are among the best -- and from McCovey leisurely slinging a ball to a teammate. Looking at the card now, with a photo that appears to show some temporary fencing, and several dignitaries in the stands, this photo may have been taken possibly during an opening day? 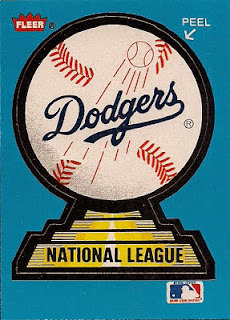 Could it have been the 1971 National League Championship Series? 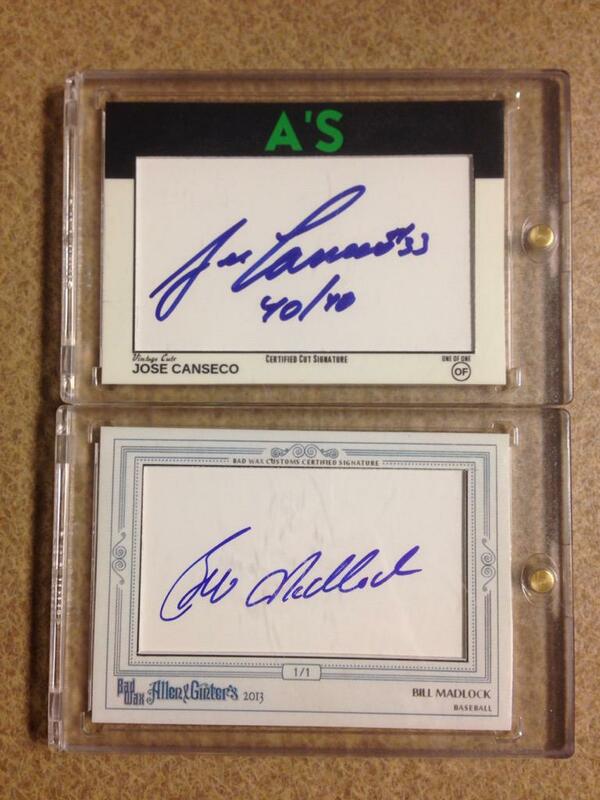 That seems like a rather tight time frame for Topps back then, but this McCovey is card No. 280 -- Series 3 -- so I suppose it's possible. I treasured this card like I did all of my "old" cards -- often single representatives of entire sets: my one 1967 Topps card (Bob Bruce) -- and it remained my lone non-Dodger for 1972 Topps for years until it was joined by a group of maybe a dozen other 1972s and it really felt weird to include the veteran McCovey with all these 1972 newbies! 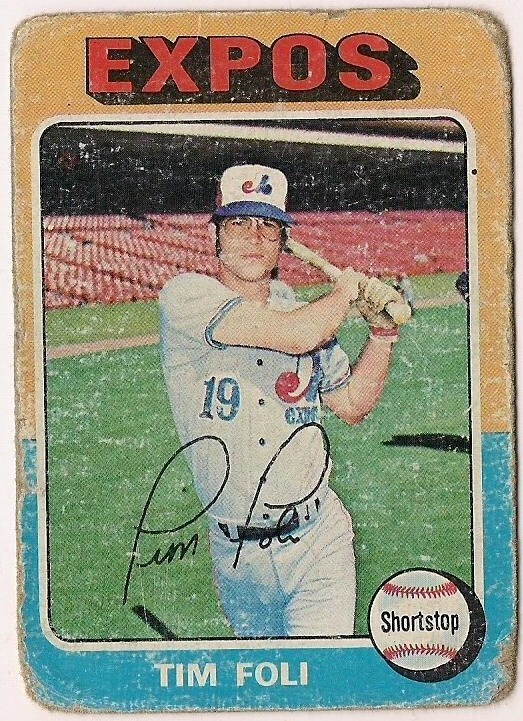 I've now completed the 1972 Topps set. That's how old I am. And I'm old enough to remember McCovey's 1977 Comeback of the Year season and that he made some pretty good cards even his later years. 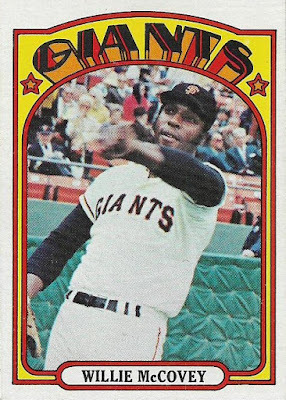 Still, to me, no card of McCovey's will be as great or signify more than that 1972 Topps Willie McCovey card, which stood tall in my collection as a sign that I was a collector, someone with a discerning eye. 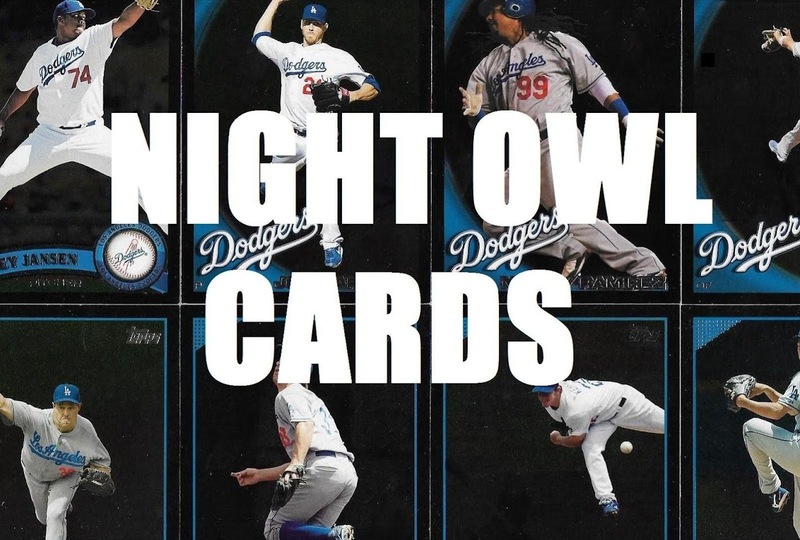 Because I didn't collect just Dodgers or just the set out that year. I collected cards that plain looked good. Great post. Most of my cards are "old" and I have most of McCovey's old cards, including the 1972 you featured. Even with all my old cards, I agree with you on the 1975 set. 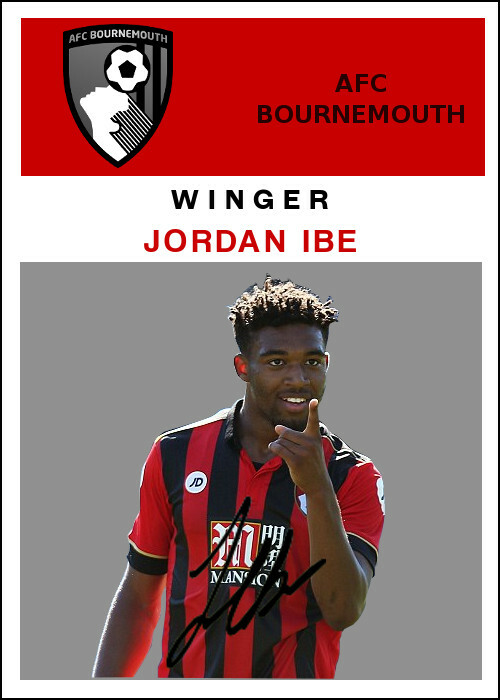 Thanks for the great post of a great player. Definitely someone from the Giants that I'll miss. I still remember watching the Dodgers broadcast on KTTV-11 of Willie's final Dodgers/Giants game at Candlestick Park where he came in as a pinch-hitter, doubled off of Bobby Castillo and received a standing ovation. It's also interesting that he decided to call it quits in the middle of the season because Eddie Murray's brother, Rich, was a hot young prospect who looked ready to take his job. I'll go with the 2017 Jackie...many thanks for the contest, N.O. Great post. My 75T is 81F, 81T, and 81D. But I remember my neighbor giving me a box of 79T and thinking damn... these are so old. If Bru doesn't claim the Cy Young... I'd be interested in it. Darn it Mr. Haverkamp... I was secretly hoping that Robinson would slide down to me. I remember pulling a few of those 72 McCoveys from packs. Great post. Also I don’t know if I’ve congratulated you on the 10th anniversary milestone. If not. Congrats. Always the first one I read.